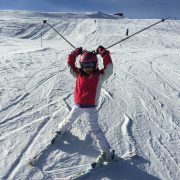 So you have a multitude of choices when it comes to ski and snowboard lessons for children, and to narrow it down to the best option for your family, it is important to know what is on offer as well as your child’s characteristics. This is all dependent on age and how tired your child can get. If the lesson is too short then you don’t get value for money, too long and your child can becomes tired and not enjoy themselves- something we would never want. It is important to factor in drink/snack breaks for children so they stay focused. They must recharge inside, even more so when the weather is particularly nasty. There are pros and cons of having a private lesson versus being in a group. A private lesson can be catered specifically for the individual so the learning process doesn’t take as long. The instructor can hone in on their learning style and progression happens at a quicker rate. The downside is that it could be lonely for the child if they are just with an instructor. Some children benefit more from a group lesson and sharing the lesson with children of a similar ability. For some children group lessons can be more fun socially, equalling less lack of interest. 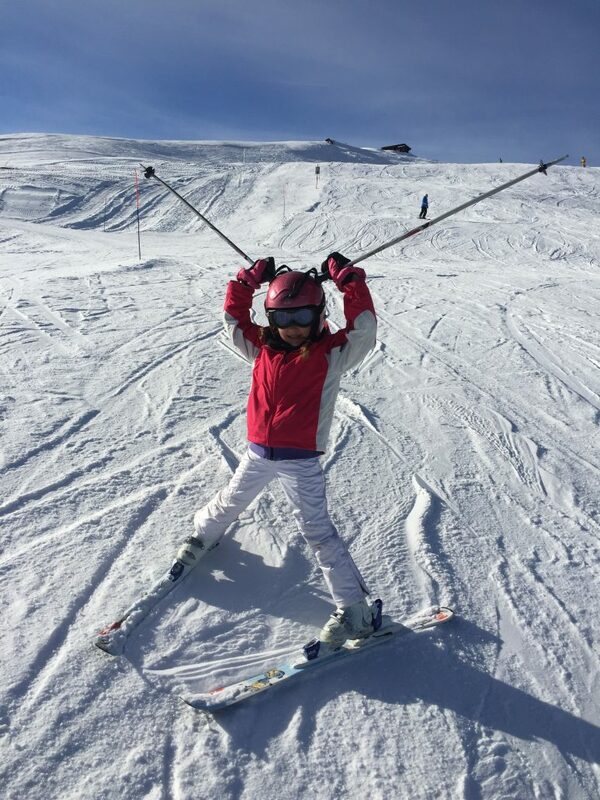 Your child may be fantastic, and happy to ski around with the family and that is wicked! However, if they want to venture out onto off-piste, moguls, or in the park, it is definitely worth getting an instructor specifically for this skill. They know the best progression, and how to approach the skill your child wished to learn. Not only will this make their improvement quicker, they will also learn the safety elements and etiquette involved too.